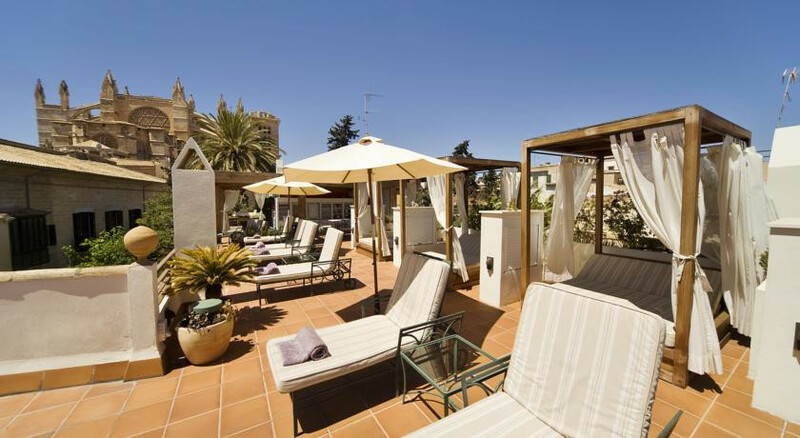 A chic hotel in a 16th century building with fantastic rooftop terrace boasting epic views of the Cathedral. Unwind in style with the heated indoor pool, sauna, Roman baths, hot tub and extensive list of treatments and massages. 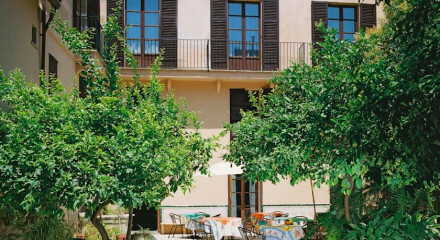 An excellent choice of restaurants and tapas bars within walking distance. Be sure to catch the complimentary afternoon tea in the Money-themed cafe. Use a hotel bicycle and explore the city by two wheels. Lovely hikes through the island start from just outside the city. Just steps from the city Cathedral, a must see.